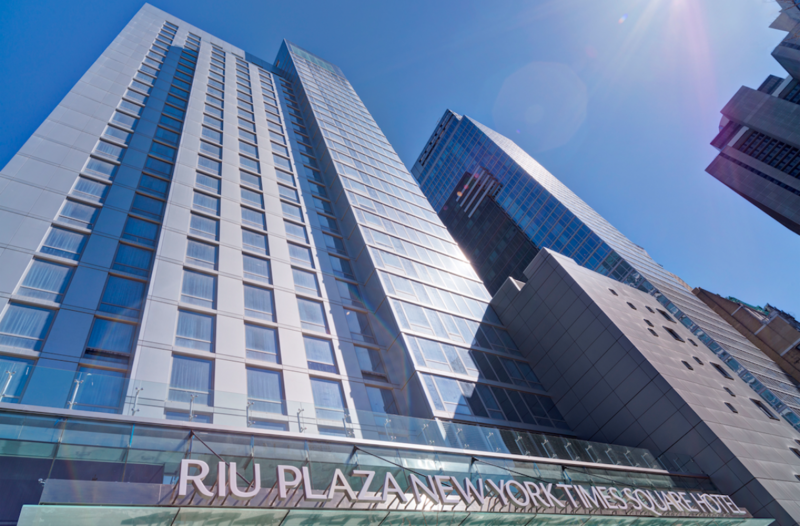 Right in the heart of Manhattan, mere steps from Times Square and Restaurant Row, an all-new Riu Plaza New York Times Square — the first RIU Hotel & Resorts property in New York City — opened this week. Well appointed rooms in the Riu Plaza New York Times Square are divided into doubles, executives, family suites, junior suites and one presidential suite. Guest room amenities include a minibar, a flat screen television, and complimentary Wi-Fi — a popular perk available throughout the entire hotel. 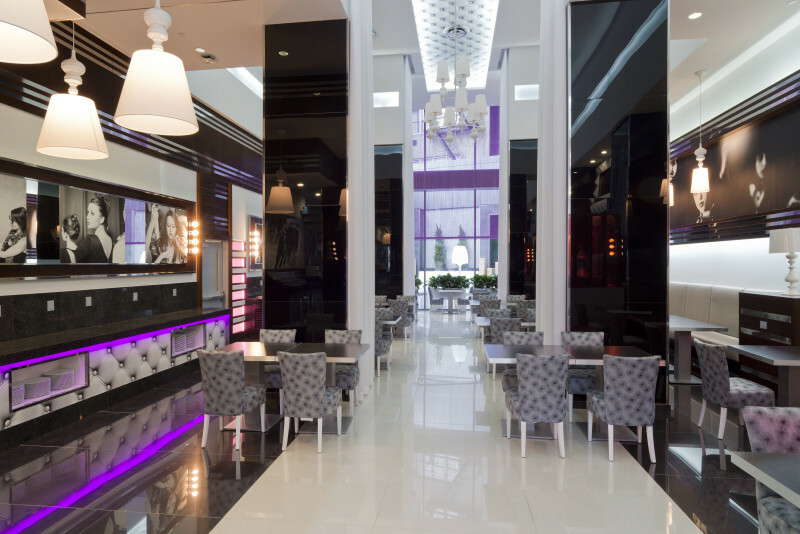 Guests can dine à la carte at Fashion, an on-site restaurant serving lunch and dinner, with a buffet breakfast offered each morning. 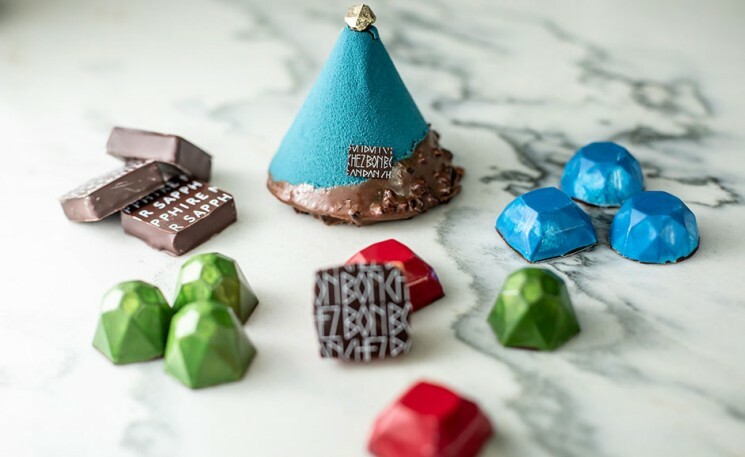 Eatery alternative Capital is a more casual option, with grab-and-go coffee, tea, soft drinks, snacks, sweets and healthy bites. 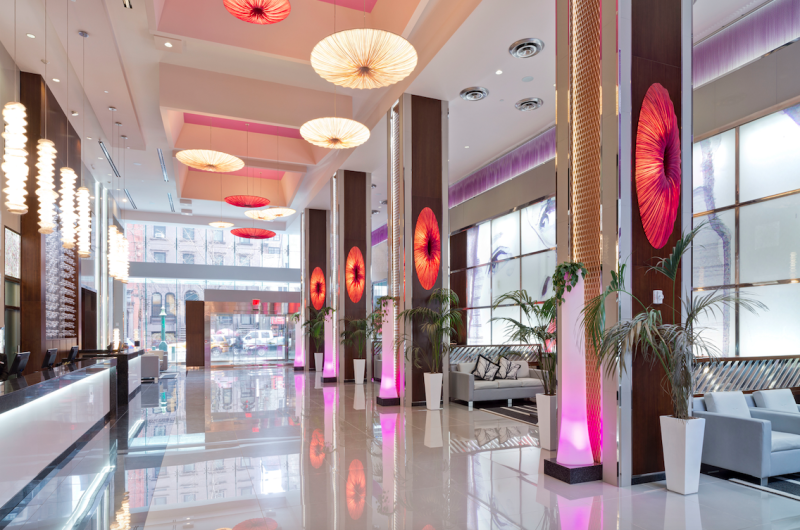 Opening rates at the Riu Plaza New York Times Square start at $179 per room, per night. 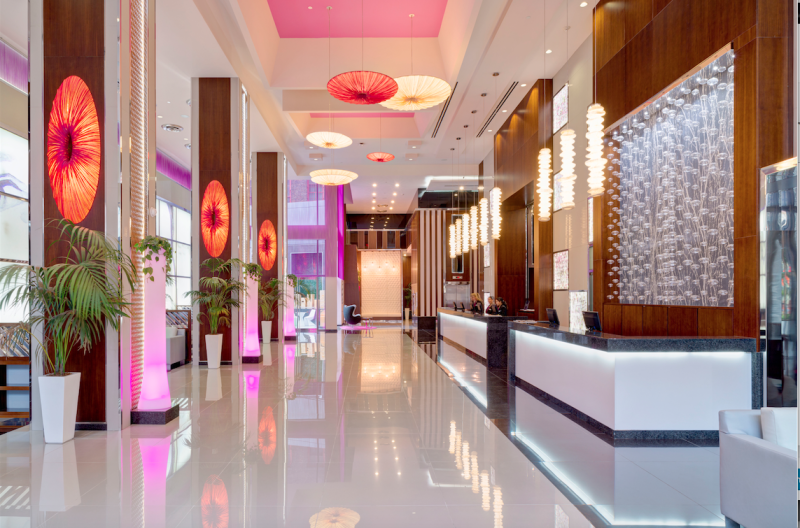 With the opening of the RIU Plaza New York Times Square, RIU, an international chain still owned by the family’s third generation, now has five hotels in its urban line: the Riu Plaza Berlin in Germany, the Riu Plaza Panama in Panama City, the Riu Plaza Guadalajara in Mexico, and the Riu Plaza Miami Beach in Florida (USA).